Bhubaneswar: The Crime Branch has formed a four-member SIT to probe into the Bolangir parcel bomb explosion case, which killed a techie and his grandmother last month. 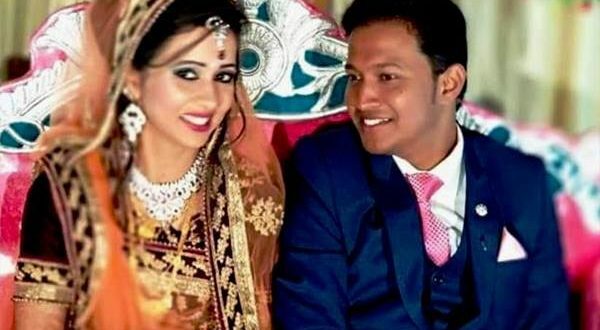 Chief Minister Naveen Patnaik on Thursday ordered a Crime Branch probe after Soumya Sekhar Sahoo’s wife Reemarani, who survived the blast, made an emotional appeal from the hospital bed to expedite the investigation and nab the culprits. Besides, the family members of the victims had met the Chief Minister and requested for a speedy probe into the Bolangir bomb explosion incident. Earlier in the week, after being directed by Director General of Police (DGP), the CB had reviewed progress of the case and investigation process and even extended technical assistance to Balangir district police. Bolangir police was still struggling to make any breakthrough into the explosion that took place on February 23 in which groom Soumya Sekhar Sahoo and his grandmother Jemamani died following the explosion of the gift while his wife Reemarani is still undergoing treatment at SCB Medical College and Hospital, Cuttack. She learnt about her husband’s death three days back after which she made an emotional appeal to the Chief Minister for a speedy probe and arrest of the accused. Soumya had entered into wedlock with Reema six days before the fateful mishap.